Kildonan Green's best value!! Why wait to build? 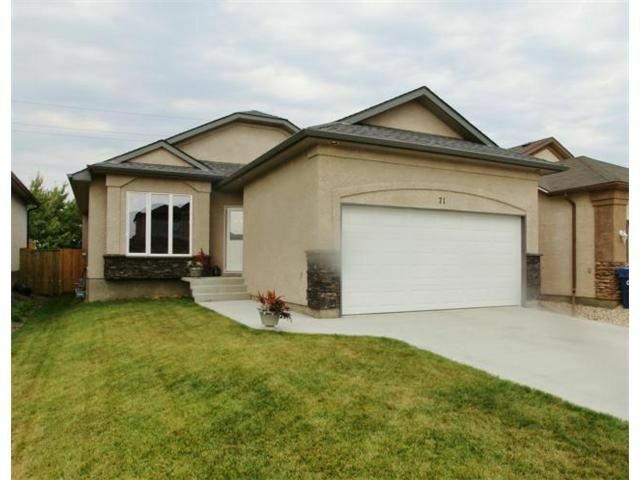 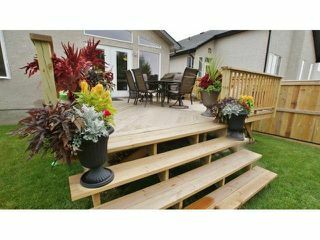 The perfect family home, with 4 bedrooms & 3 full baths, this gorgeous bungalow on a quiet crescent with fully finished basement has nothing left to do - just move in and enjoy! Freshly painted throughout in warm designer tones. 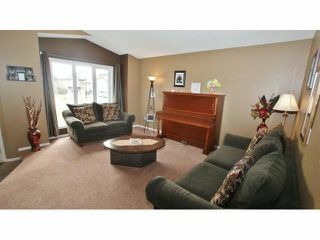 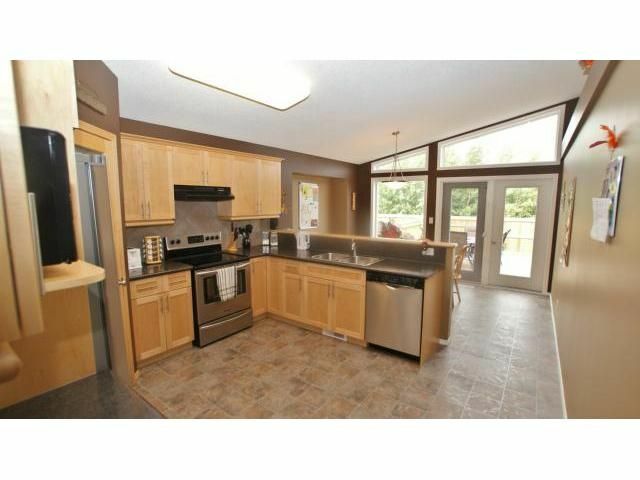 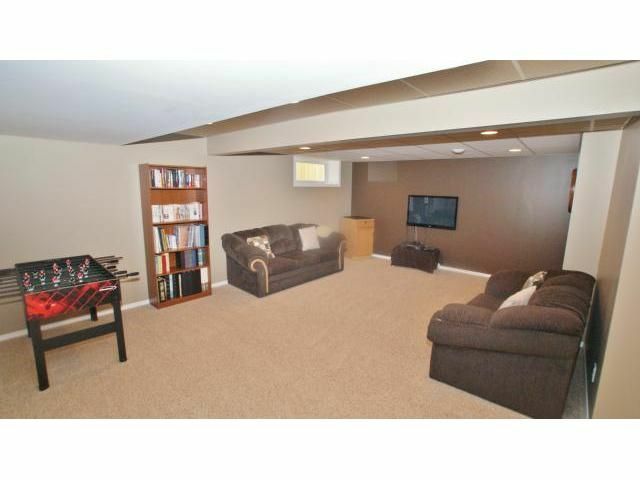 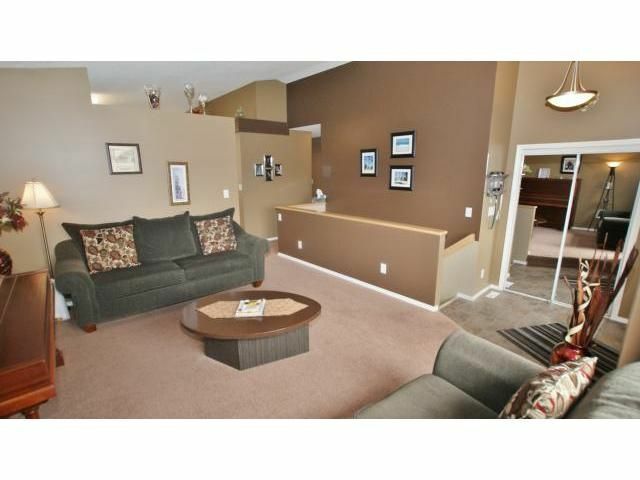 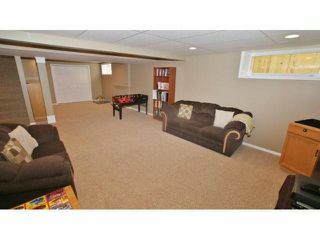 Inviting living room offers large bright & sunny windows & vaulted ceilings. Spacious maple kitchen boasts lots of cabinetry & counterspace, a walk in pantry, & a comfortable dining space with garden doors to the deck. 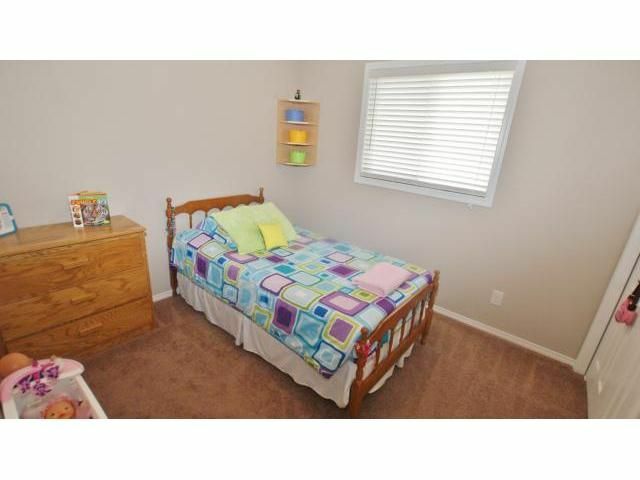 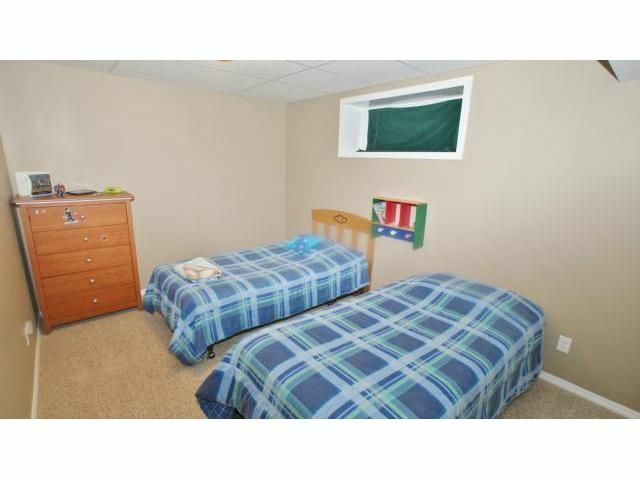 Really good sized bedrooms with double closets. 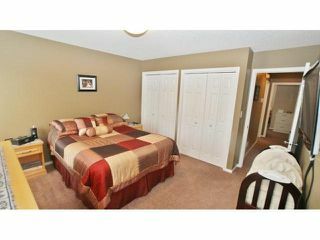 Master bedroom offers his & hers closets & a 4pce ensuite. Both main floor baths have one piece soaker tubs! 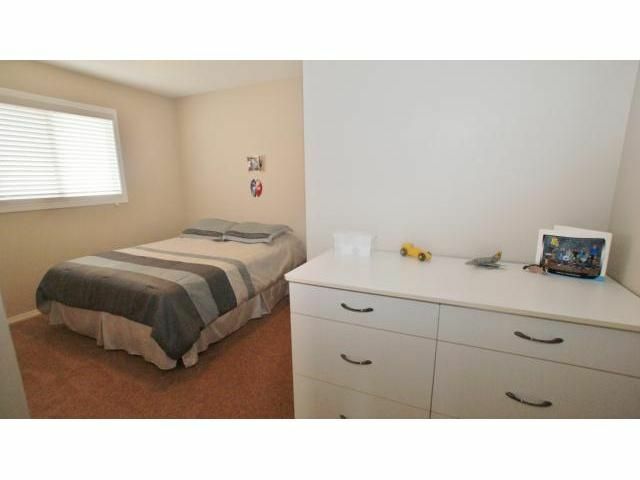 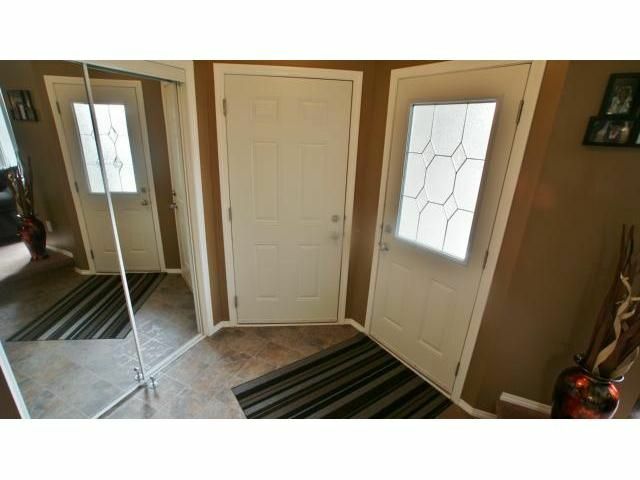 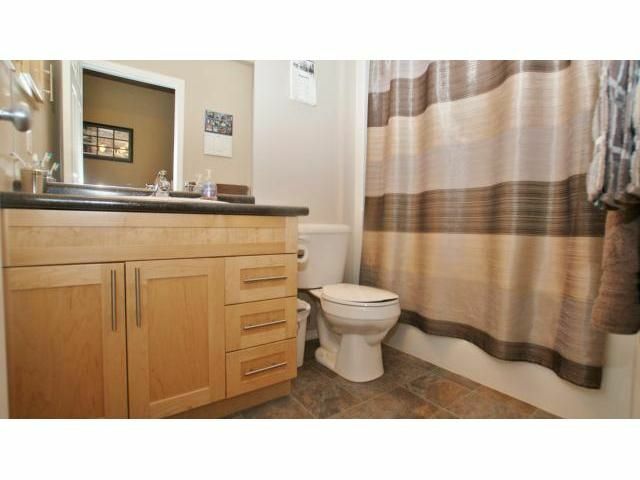 The lower level is all finished with plush carpeting, featuring a 4th bedroom, 3rd full bath with cherry cabinets & walk in glass shower, & nice open rec room with games area, which could easily become a 5th bedroom if need be. 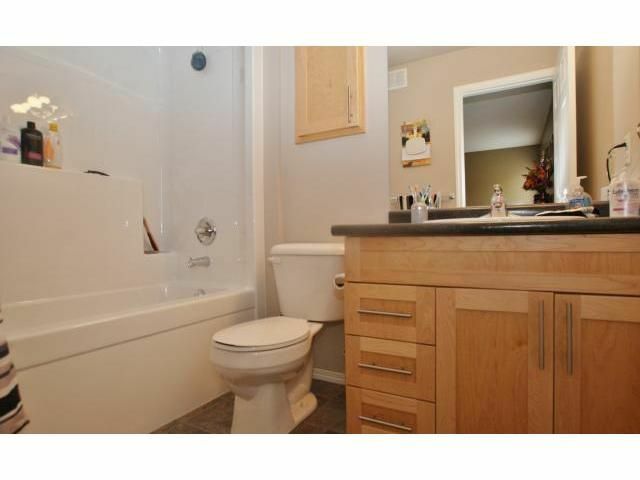 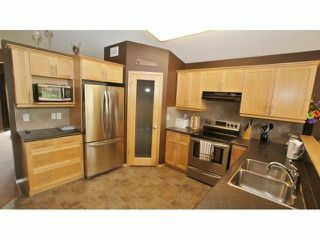 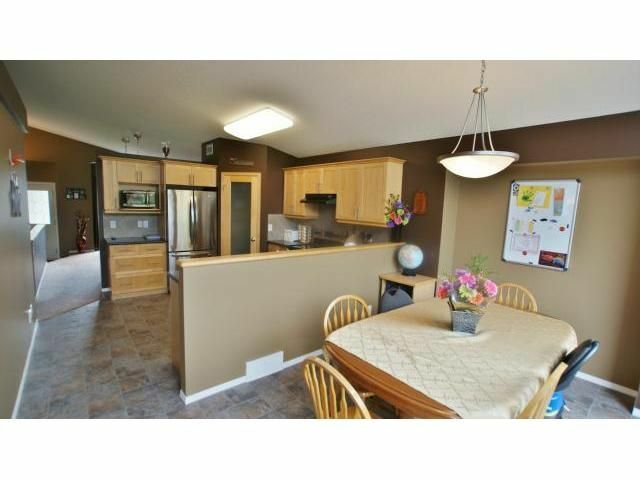 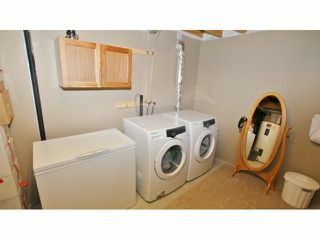 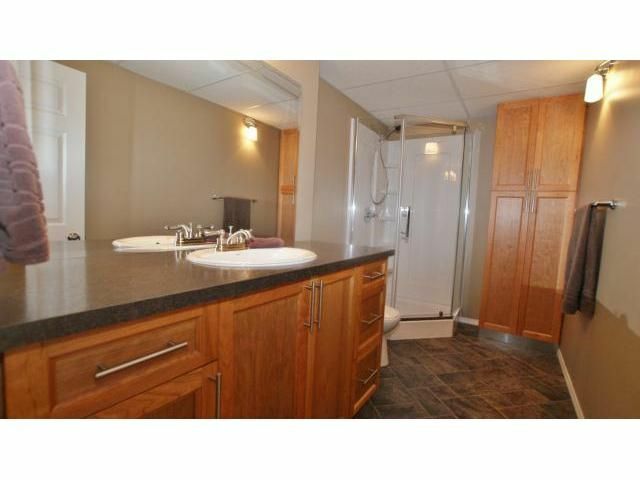 TONS of storage space, & all appliances included too! 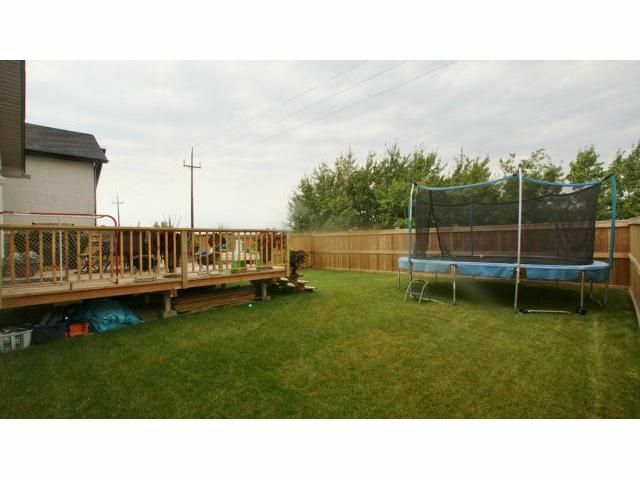 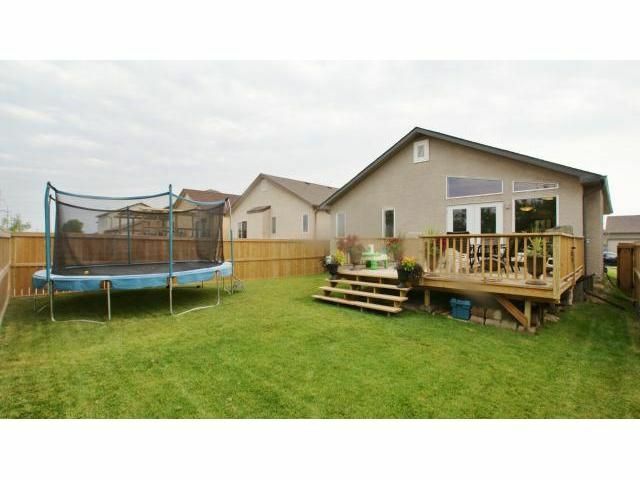 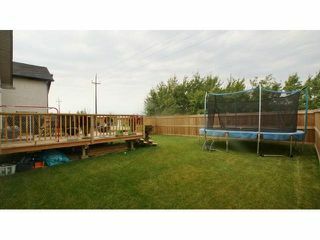 Backyard is totally fenced & landscaped, with a 16x16 deck to entertain. THIS IS IT!